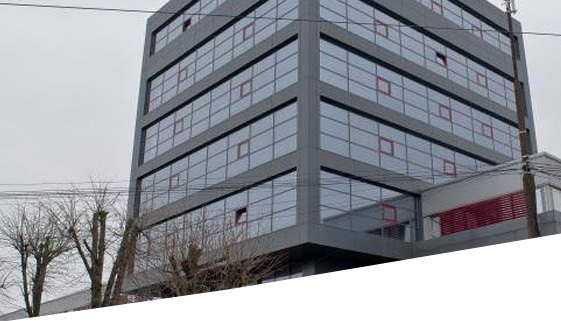 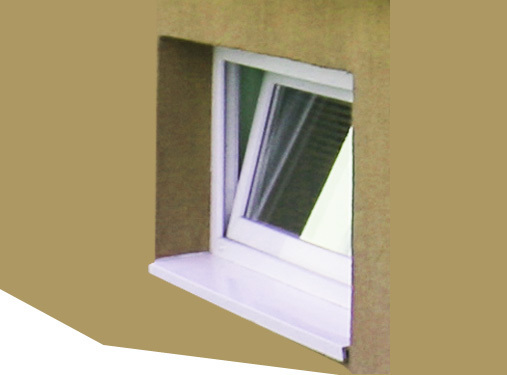 Casement windows are a relatively modern concept, used mostly in commercial, industrial and residential buildings. 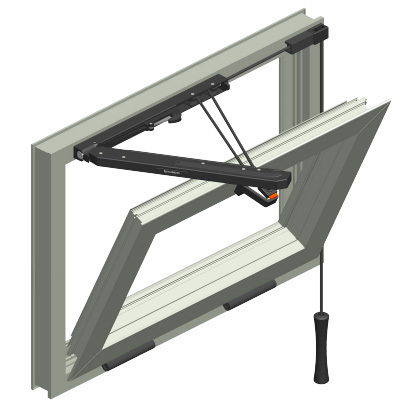 This opening system combines functionality with design. 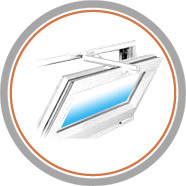 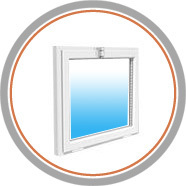 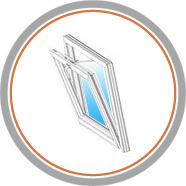 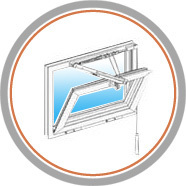 Tilting the window around the horizontal axis provides efficient ventilation, making it also easy to clean from inside.